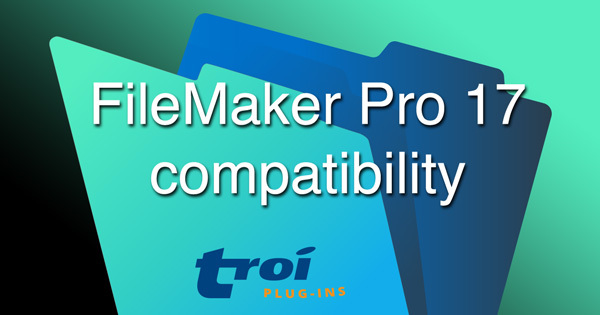 Updated file management plug-in is compatible with FileMaker 17 and adds new functionality. 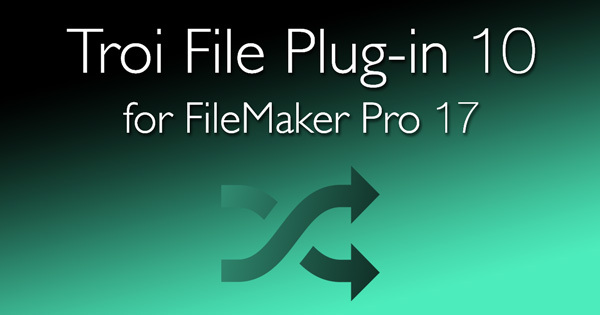 Returns the file structure of a (movie) file. 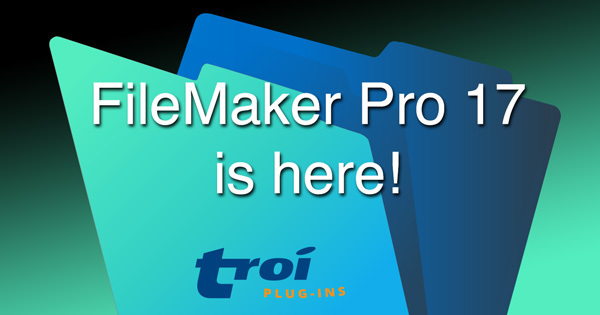 Congratulations to FileMaker, Inc. on the release today of version 17 of the platform.